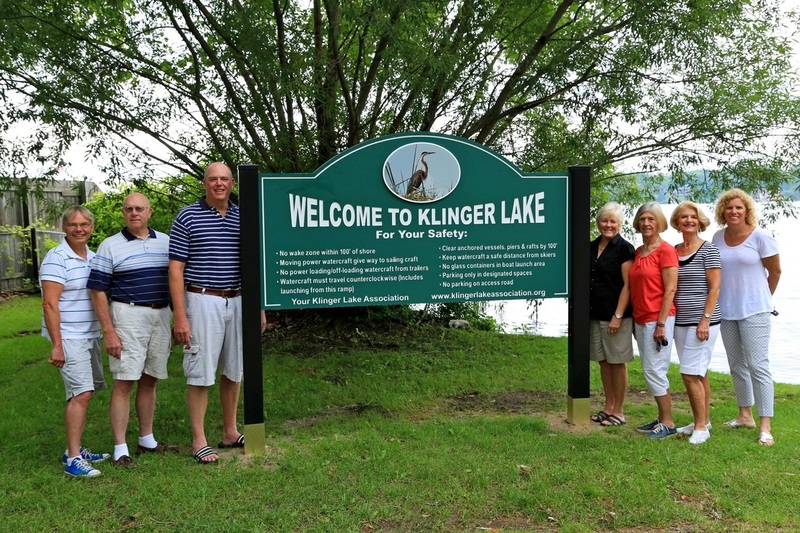 As a reminder, please help the KLA to protect our lake year-round…not just during the summer. When you clean up in the spring – don’t put debris in the lake! Thank you for your amazing support of the KLA in 2018. We couldn’t do anything without your help. On behalf of the KLA Board of Directors, I wish you a safe and happy holiday season and a great 2019. See you on the lake!